Watertown is the major city of Jefferson County, offering a plethora of dining, shopping, and living. The city is also home to the Alex T. Duffy Fairgrounds adjacent to the Watertown YMCA and the Fairgrounds Ice Arena, all of which host grand activities for the whole community. Arsenal Street and Coffeen Street are always bustling with their popular store and restaurant attractions, including the Salmon Run Mall. The Public Square is where you can find historic downtown and where you can find more locally owned businesses such as The Paddock Club, April’s Cake Shop, Crystal Restaurant and many more. Watertown encompasses a large area that is home to a wonderful school district, with great academics and athletics. 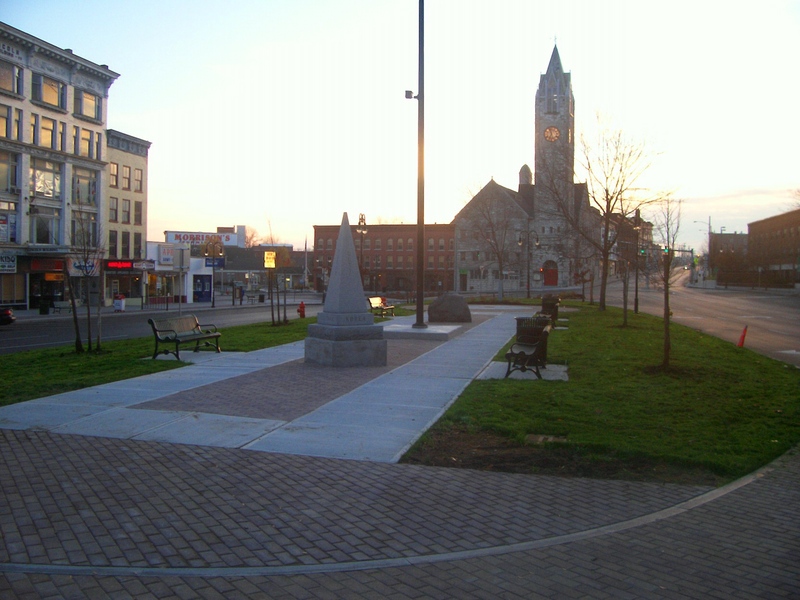 The city is also only 20 minutes south of the great 1000 Islands and 70 miles north of Syracuse. Watertown has plenty of home options and lots of other services to help you redecorate or remodel a home. Since our business is based out of this wonderful city, we can ensure that our help offers valuable insight and we encourage you to contact one of our agents to further discover what Watertown has to offer YOU.